2 pil k*k* yo rankontre ankwo! 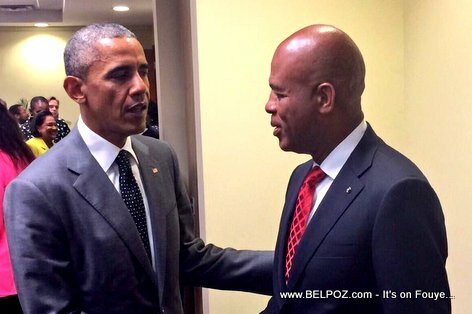 Congratulations, as the Haitian immigration has increased, Haiti should reinforce his relationship with USA to strengthen democracy in Haiti, to reduce illiteracy, poverty, unemployment and to promote human rights in Haiti. Haiti needs international trading partners to promote tourism, to rebuild and modernize Haiti, to improve transportation, telecommunications and create jobs in the import export trade in Haiti.